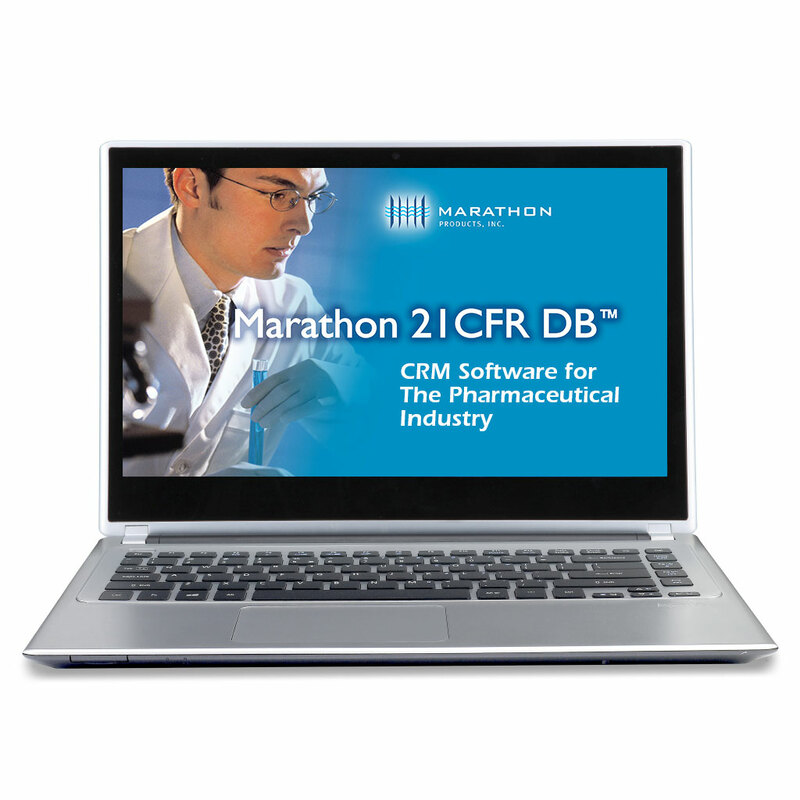 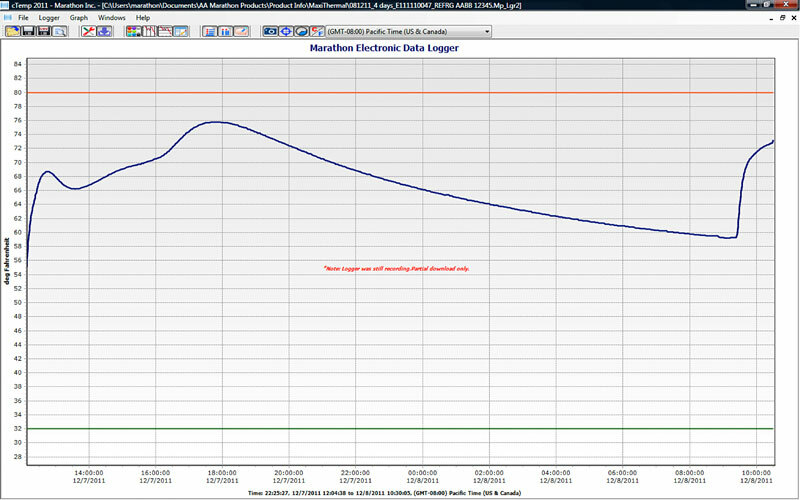 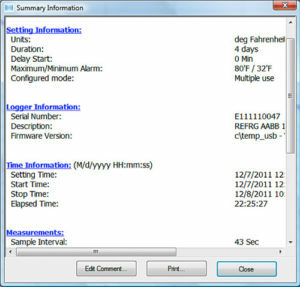 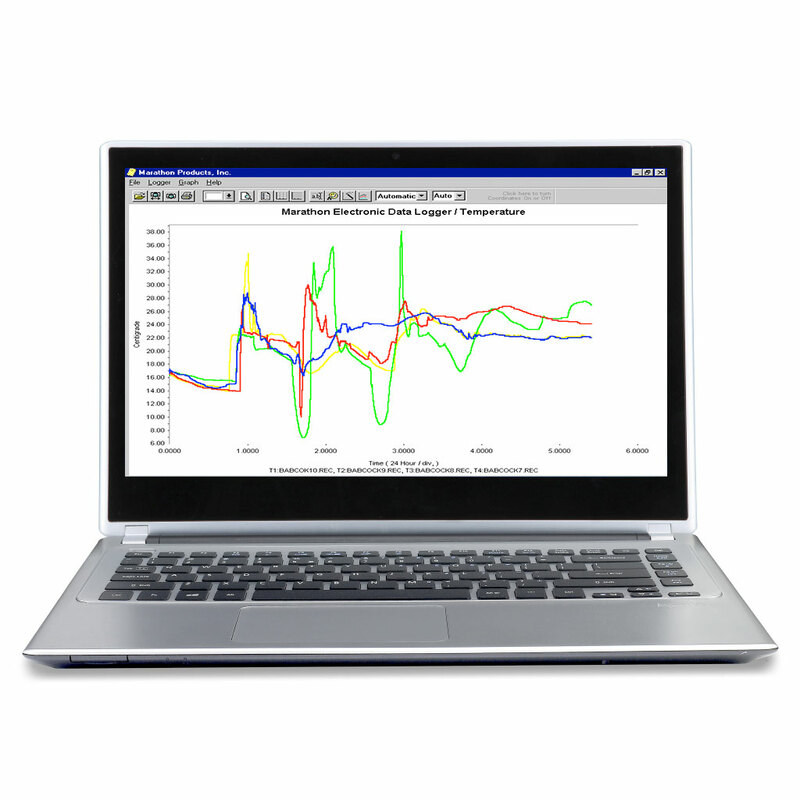 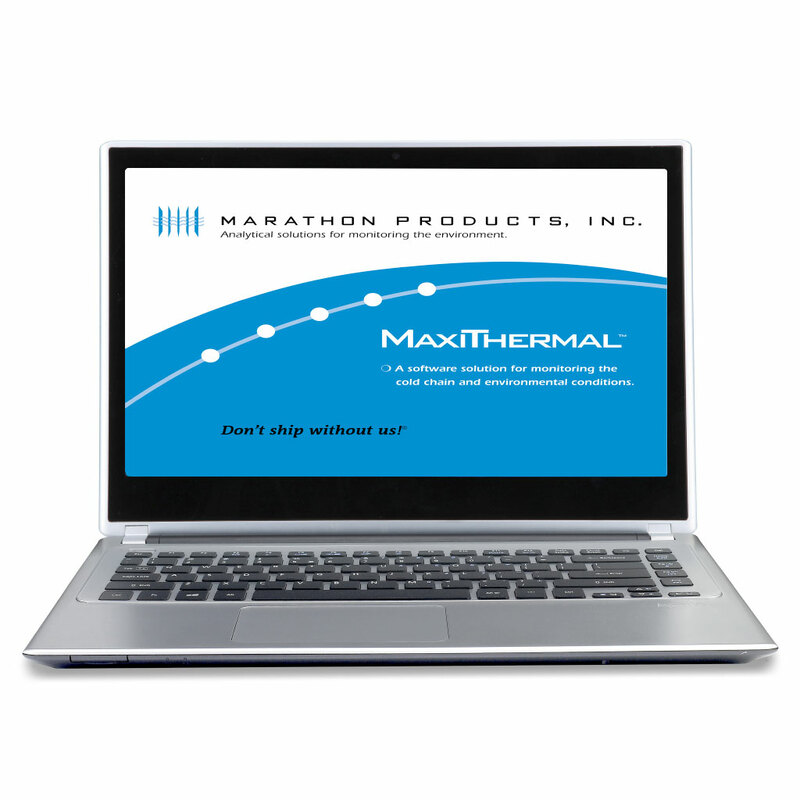 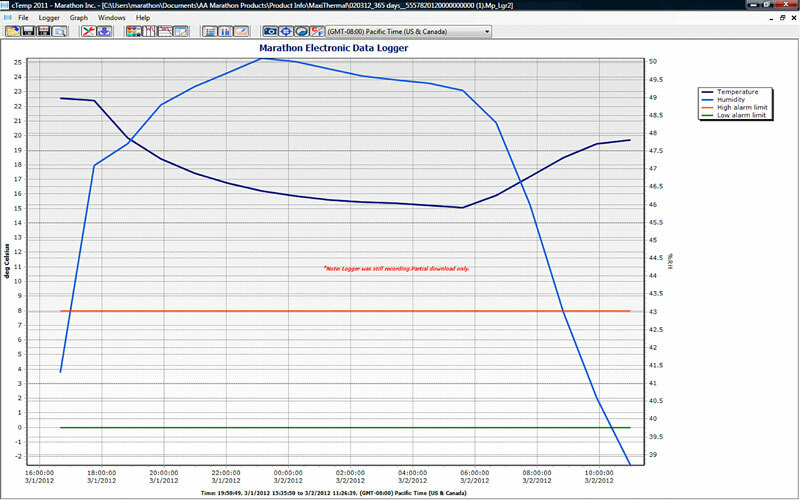 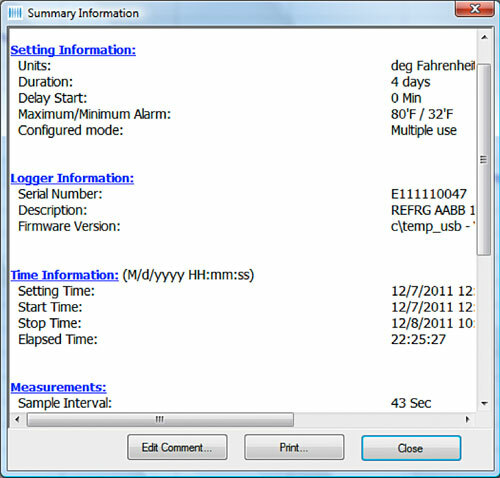 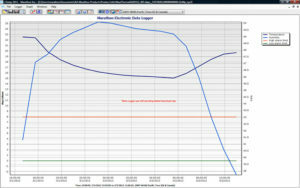 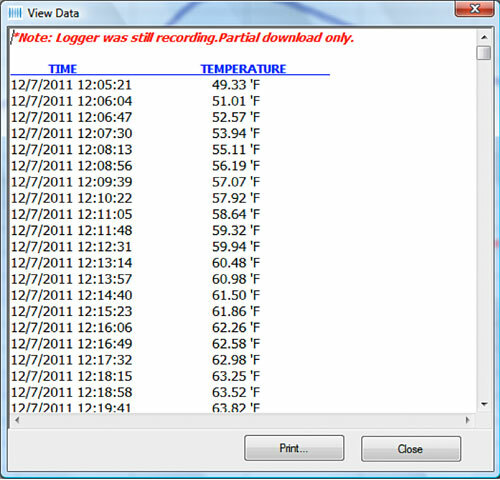 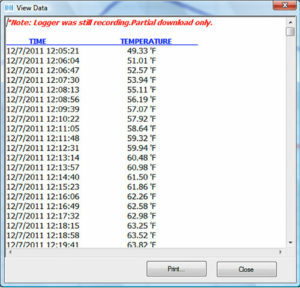 MaxiThermal2 Software for USB Loggers - Marathon Products, Inc.
Software for high speed USB loggers (Generation 2). 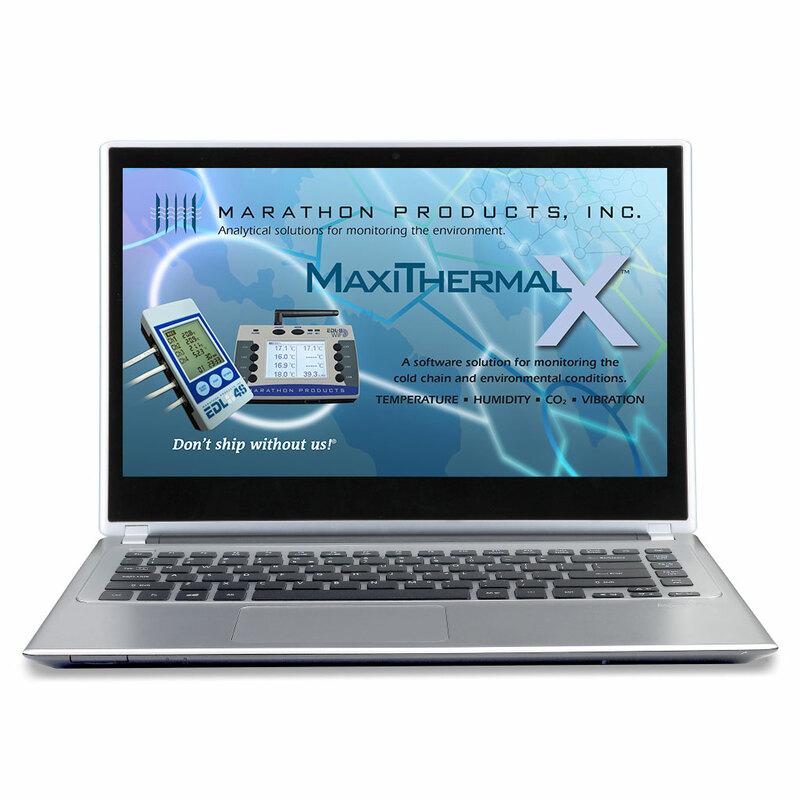 Works with 3c\temp-USB, 3c\temp-RH, EDL-RTD2, EDL-LN2 and MaxiLog-LN2 and MaxiLog-RTD2. 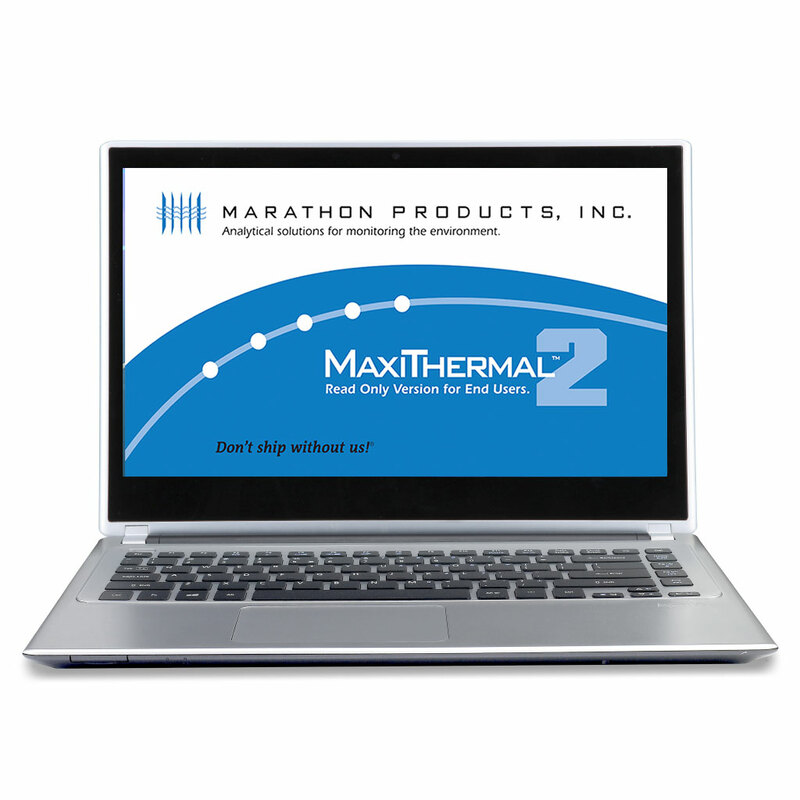 A sampling of MaxiThermal2 screenshots.